Never underestimate the power of a small business. Now that so many are hiring, it's only a matter of time before they're able to shed that "small business" status. 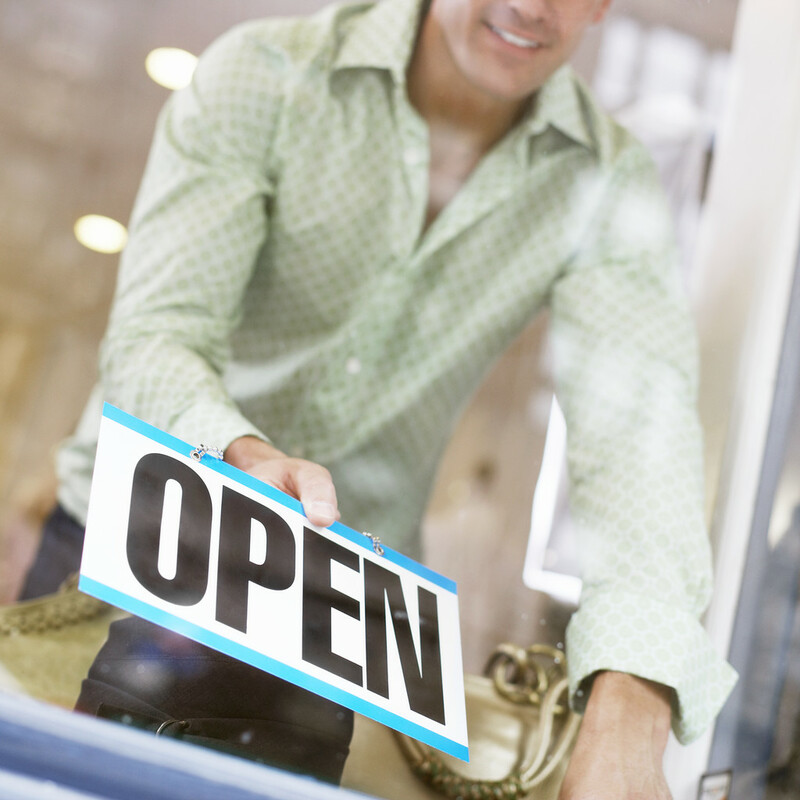 With the job market making its slow recovery, small businesses are holding on strong. According to a survey done by the National Federation of Independent Businesses in December 2011, open job positions and hiring plansthat month hit the second-highest levels since the recession of 2007. Analysts estimated on average that the economy added 155,00 jobs last month up form 120,000 in November., but this figure isn't expected to shift the jobless rate much from its current level at 8.6 percent, according to Briefing.com. Payroll processor ADP reported in its monthly survey of businesses a net gain of 325,000 jobs in December. This number is double that of economists' expectation having reported 204,000 jobs added the previous month. However, economists also noted that this may have been due to seasonal factors as well. Nonetheless, it added as support to an optimistic outlook on jobs. In another report, the Labor Depatment reported a drop in applications for unemployement benefits to a seasonally adjusted 372,000 in the first week of the year. The good news is that this is 11 percent lower than the same time the last year and the lowest since June 2008. Typically, numbers similar to this are seen when hiring has enough momentum to lower the unemployment rate. ADP also reported that of the 130,000 of the 148,000 jobs created by small business were in the services sector. Despite gradual improvements in the job market, larger hiring spurts will still take some time to make up for the amount of lay offs following the biggest financial collapse since the Great Depression. Still, the current pace of growht is just strong enough to keep up with the growth of the workforce even with the sharp drop in the jobless rate in last month's report. The job market recovery is expected to remain unsteady nationwide. The two sectors hit the hardest in job cuts last year were government and financial services and for now, the light at the end of the tunnel doesn't look too bright according to Challenger. 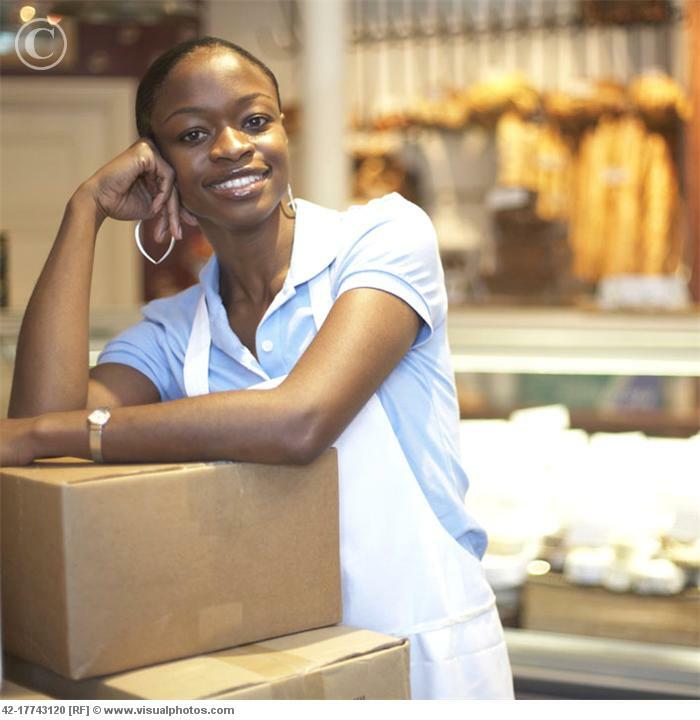 Small businesses that have yet to be started will also give hiring a boost this year. As the 2007 recession took hold, small businesses were failing at an increasing rate, faster than new ones were being created. One reason that many laid-off workers are having difficulty finding work is due to many of their jobs being replaced by new positions requiring entirely different skill-sets. But as the recession loosens its grip on the economy, this will leave room for small businesses to continue expanding their growth.